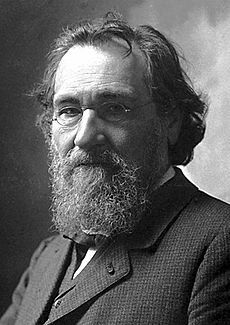 Ilya Ilyich Mechnikov (16 May 1845 – 16 July 1916) was a Russian zoologist. He won the 1908 Nobel Prize in Physiology or Medicine, with Paul Ehrlich, for finding out how immunity fights disease. Ilya Mechnikov Facts for Kids. Kiddle Encyclopedia.